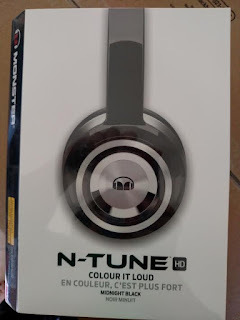 Though I was recently sent a set of these headphones to review, my thoughts and opinions of the products are 100% my own. As always, Monster has produced a product they should be proud out, right down to the packaging. 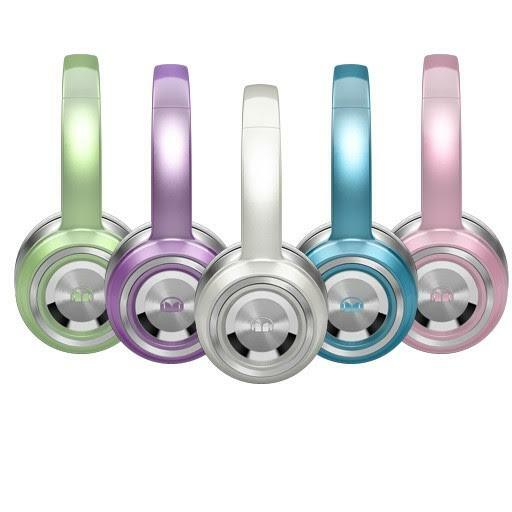 This headset comes in a sturdy box that is so colorful you may decide to skip the wrapping. They even come with a carry bag and a cleaning cloth, perfect for keeping these looking shiny and new. 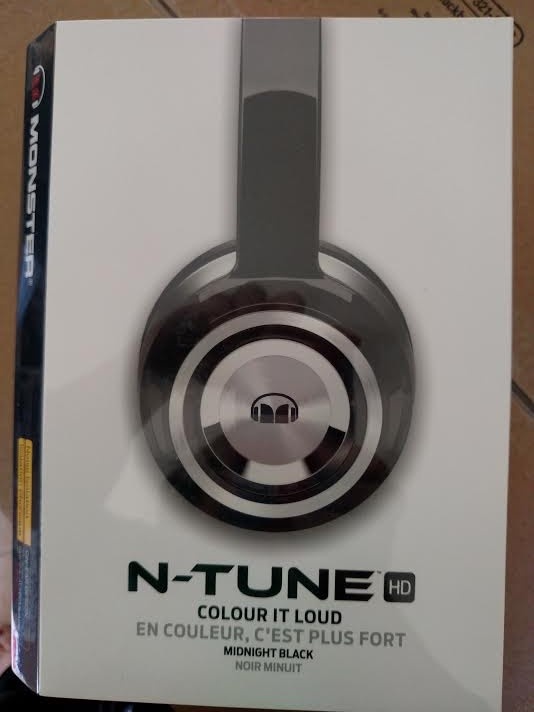 These headphones are an amazing value. They are very similar in quality to a much more expensive well known name brand pair that I have tried. Except, I feel the passive noise isolation is much better in this set. I have used them at work and, because I like my music loud, I asked my coworkers if they could hear it. Nobody did. The sound quality in this set is awesome. They were able to handle all the bass I like without sounding distorted. They are very comfortable, I am able to wear them at work for 6 hours or more without them feeling heavy on my head. The tangle resistant cable is great and the fact that it is a control talk cable makes it even better. This makes it so that, with a touch of a button, I can accept and end calls without needing to touch my device. The music share feature is perfect for my friends and coworkers. All they have to do is plug in and listen to the same tunes as I am hearing. Did I mention they are sturdy. These are made to last. They are highly flexible and can stand up to most mishaps with ease. This set has a MSRP of $129.95 but you can buy them direct from Monster’s Website for $79.95.